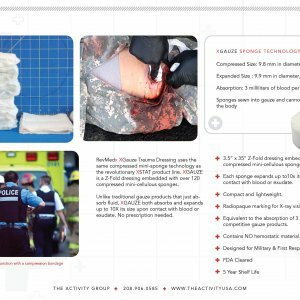 Designed originally for law enforcement and security specialists, the Activity Group LowV Ankle ATK4 Trauma contains the necessary critical trauma care components to treat injuries resulting in severe bleeding, gunshot wounds and lacerations. 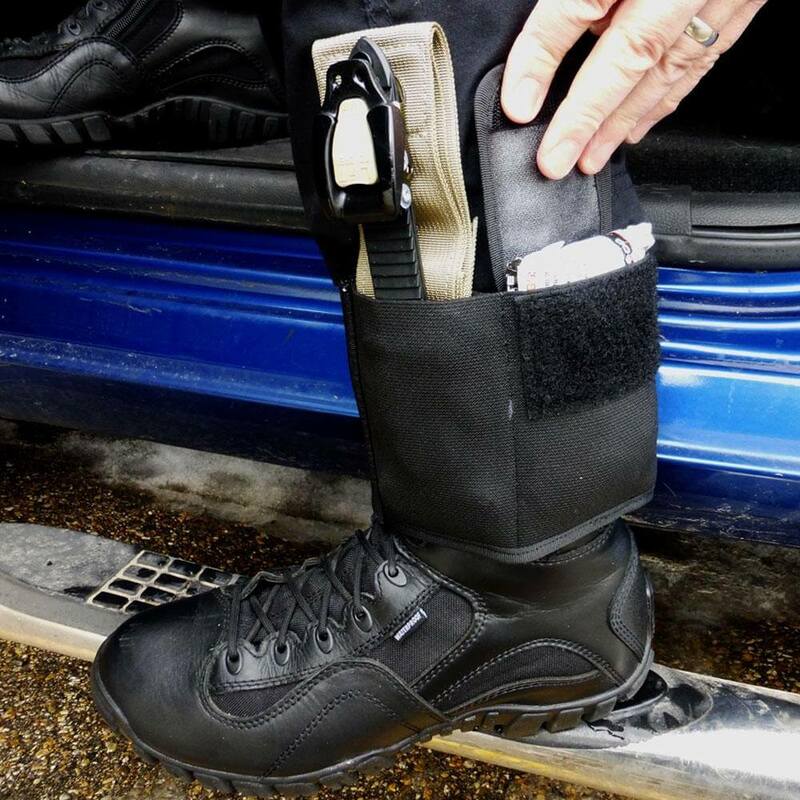 The LowV system is a multiuse tool that can be carried on the ankle or used as a cummerbund for soft body armor. The LowV ATK4 is a must for every day duty carrier or undercover work, and keeps critical items within arms reach in case of an emergency situation. 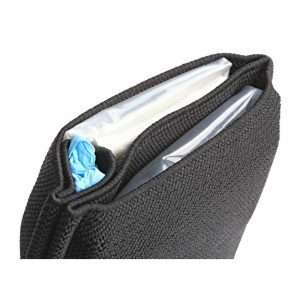 Kits are available with H&H Mini Compression Bandage, Compressed Gauze, Gloves, RMT 1.5″ Tactical Tourniquet, Activity LowV Ankle Pouch, and your choice of Celox, WoundClot, or QuickClot hemostatics. 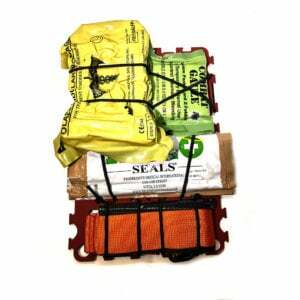 Also available are empty LowV Ankle Pouches to stock with your choice of contents.